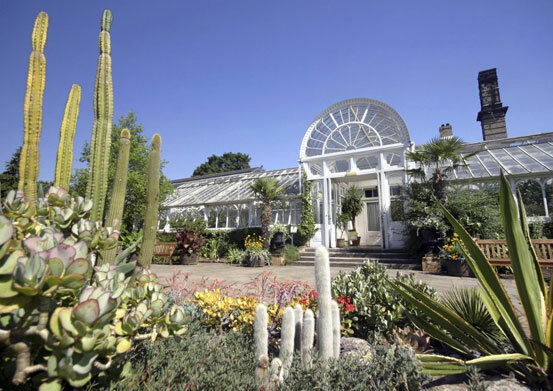 The Birmingham Botanical Gardens are a 15-acre (6-hectare) botanical garden situated in Edgbaston, Birmingham. The gardens are close to the centre of Birmingham. 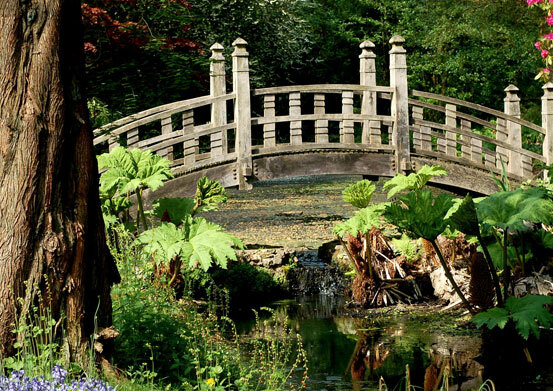 These historic Gardens offer a fascinating plant collection and excellent facilities for all the family to enjoy. 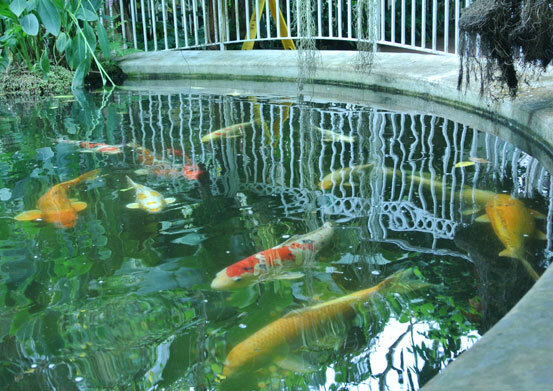 Four stunning glasshouses filled with exotic plants take you from tropical rainforest to arid desert. Beyond, fifteen acres of beautiful landscaped gardens offer sunny lawns and collections of roses, alpines, perennials, rare trees and shrubs, ideal for picnics and exploring every day of the year.